Danish pop duo Junior Senior has released a music video for Take My Time, a track from the 2005 album Hey Hey My My Yo Yo, now being released in the United States for the first time. Senior (Jeppe Laursen) and Junior (Jesper Mortensen) illustrate their lyrics with animated child-like drawings. 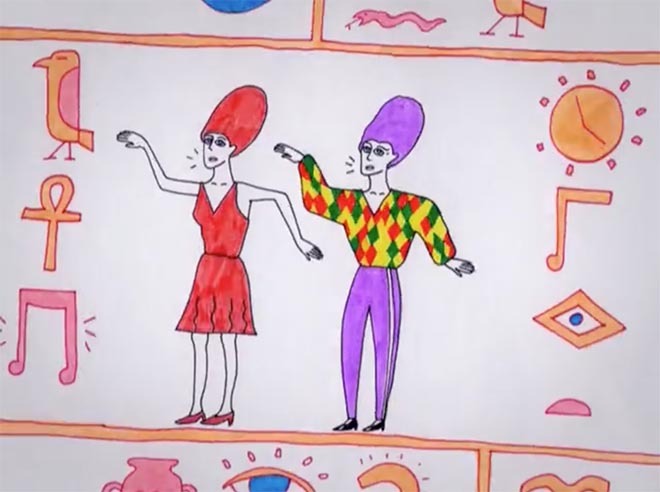 Look out for the hairdos that symbolise the input of Cindy Wilson and Kate Pierson from The B-52’s. 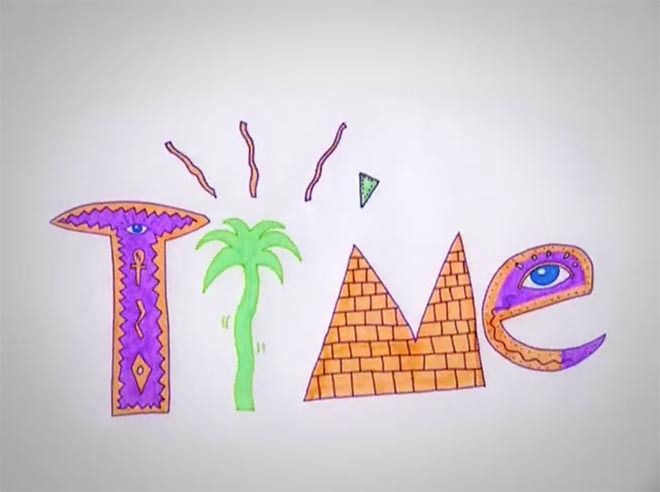 The music video Take My Time was directed by brothers Anders & Sune Christiansen, both out of Design School in Copenhagen. The video was produced by Jesper Reginal with help from Søren Fleng at Open Workshop, Viborg, Denmark. Animation was done at Wall of Pixels by animation supervisor Kasper Kruse, with animation, color and scan team members Lars Bonnichsen, Peter Meldgaard, Michael Christensen, Louise Lundquist, Mette Overgård Winther, Sarah T. Nielsen, Mette Rank Tange, Jeanette Nørgaard, Marie-Louise Højer Jensen, Mette Ilene Holmriis, Henric Wallmark, Michael H. Mauritzen, Thomas Sørensen, Lars Hummelshøj, Susanne B. Olesen, Jeppe Sandholt, Søren Fleng, Malik Bruun.